In addition to the descriptions and pictures of our campers you will find here all information about our prices, insurance, the optional insurance package “holiday protection” and inclusive and optional accessories. 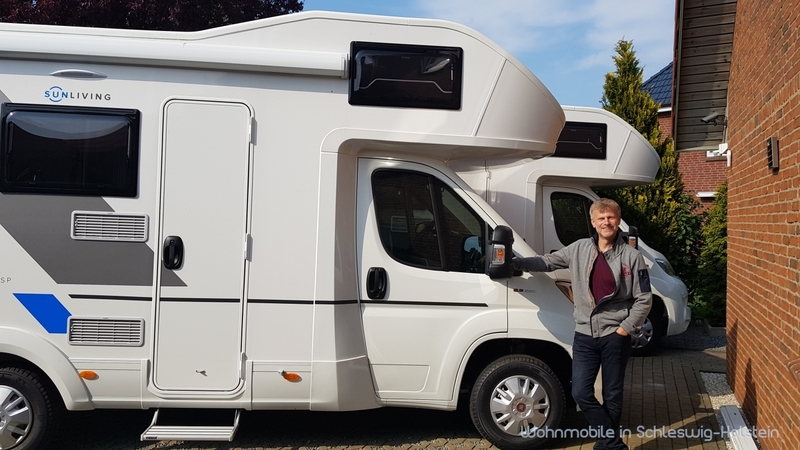 You will also find links to many interesting places, our location and a photo gallery of customers impressions, which can help you to plan your camper holidays perfectly. We have tried to provide you all necessary information in English. If you need further information we can recommend you to use the Google Translator or similar service to get the content of the German pages. Contract, Rental Agreement and invoice can be found in English in the download area. In any case, do not hesitate to contact us via phone or email in English. Also the car instruction and briefing can be held in English. We would be pleased to welcome you as soon as possible in our campers as a guest. Please figure out, but we will tell you that your camper holiday will be great.